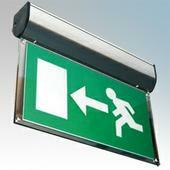 Channel Safety Systems have been regarded as leading specialists in their field since 1976 and their wealth of experience has earned them countless accreditations and membership offers from leading authorities in emergency lighting and fire detection throughout the UK. 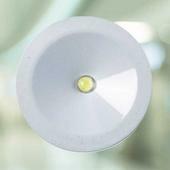 These include the Industry Committee for Emergency Lighting (ICEL) and the Lighting Industry Federation (LIF), British Approvals for Fire Equipment (BAFE), the Fire Industry Association (FIA), the Contractors Health and Safety Assessment Scheme (CHAS) to name but a few. 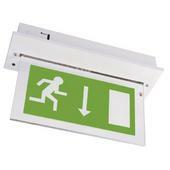 Channel's commitment is to become recognised as the leading authority in the Emergency Lighting and Fire Detection industries. 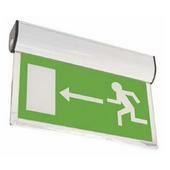 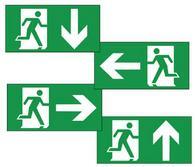 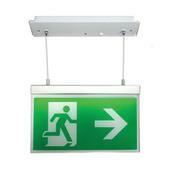 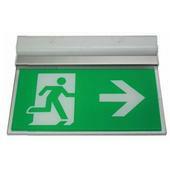 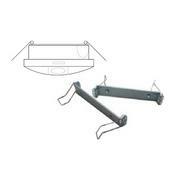 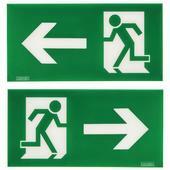 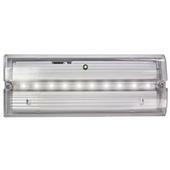 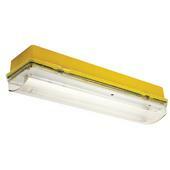 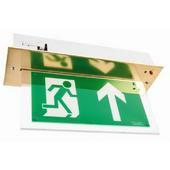 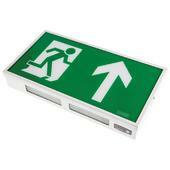 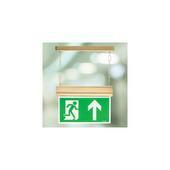 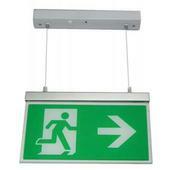 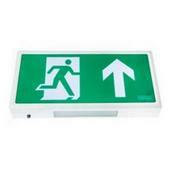 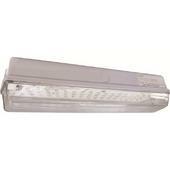 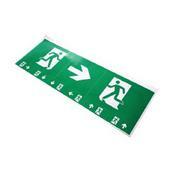 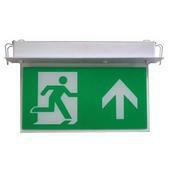 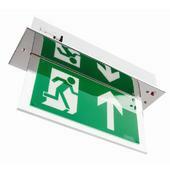 Their comprehensive catalogue of emergency lighting includes the Flushlight range of emergency luminaires, the Alpine range of emergency exit signs, the Glade LED emergency downlight system, the Meteor LED emergency bulkhead, the Grove LED Twin Flood emergency light range and the Forest and Vale ranges of Self-contained, Self Testing emergency exit signs.